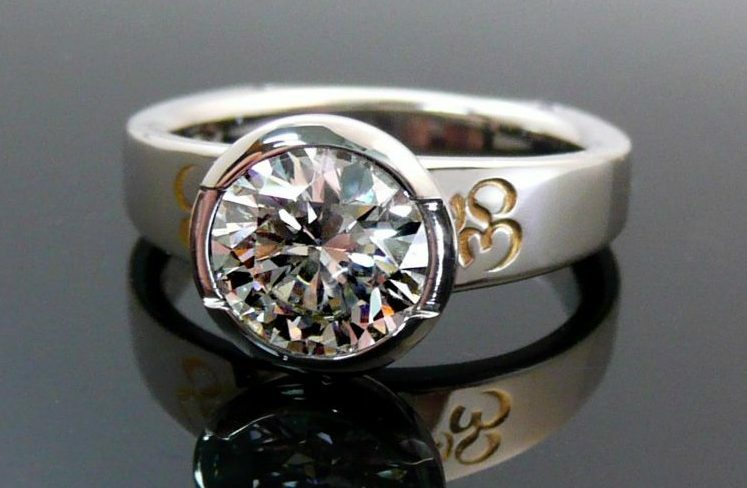 Choosing a precious metal is vital in the engagement ring process. Cost (expense), durability, purity, color and working properties are all great considerations. The following chart will show you the most prominent precious metals and their working properties.